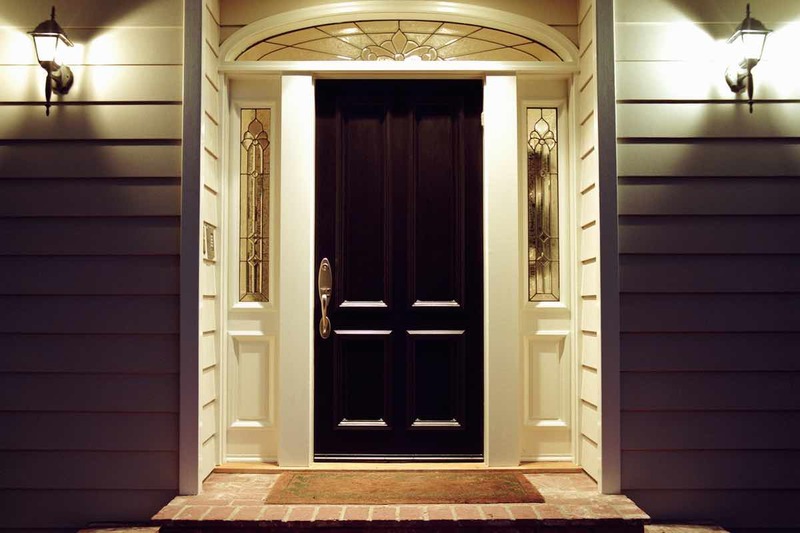 Home security is an ever-growing concern as the amount of home break-ins across the country is on the rise. 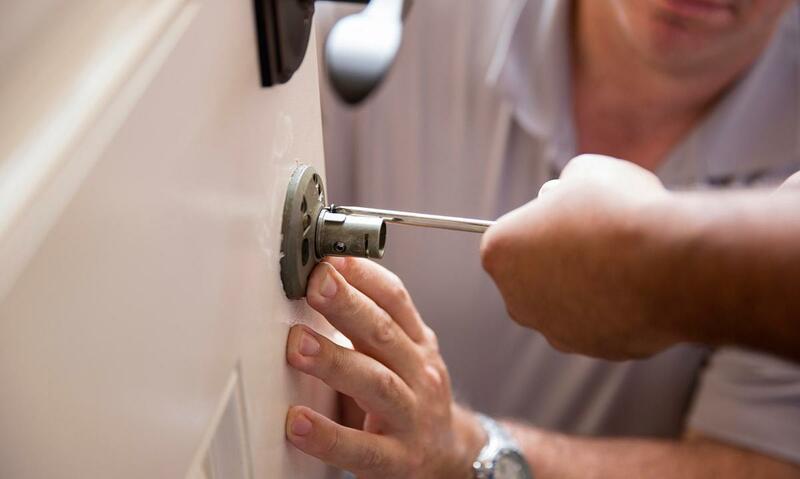 Last year, more than two million burglaries occurred, with an average loss of $2,000 per home (and that’s not to mention the possibility of personal harm). 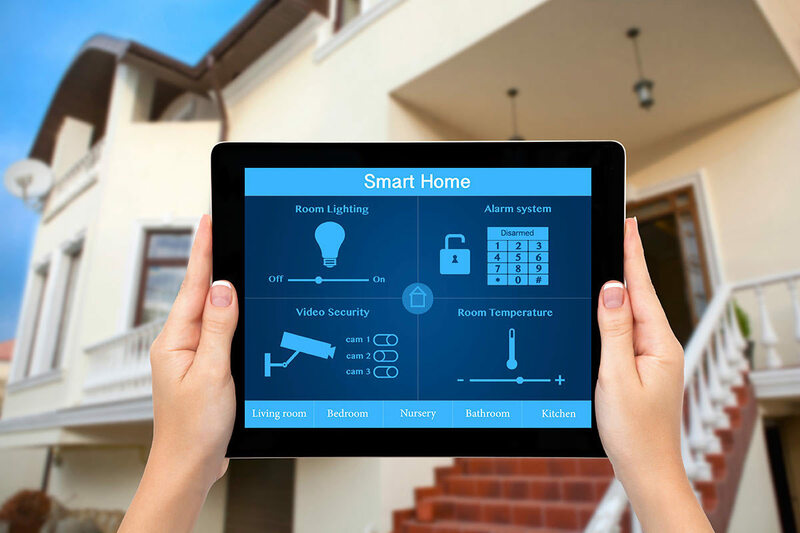 Wireless security cameras provide a low cost, yet effective, way for both homes and businesses to tighten security and keep intruders at bay. Better yet, they work in areas where normal wired security cameras are not feasible. 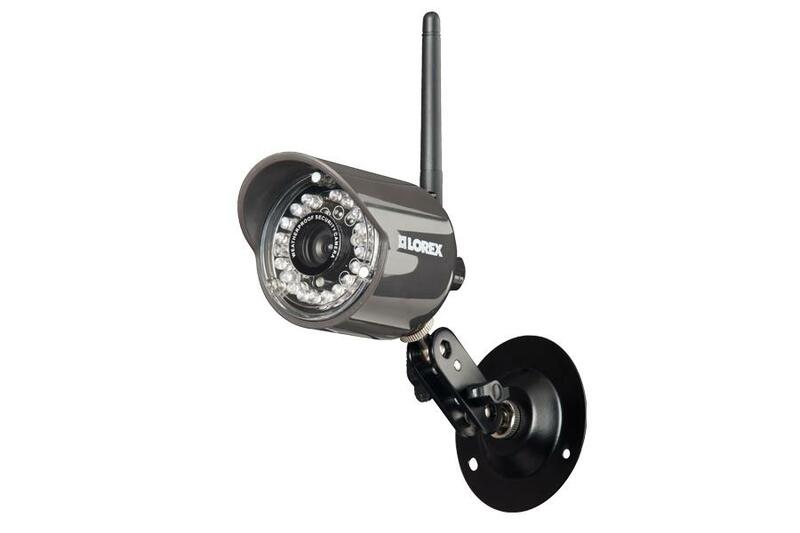 The five cameras discussed below are the top five wireless security cameras for 2014. If you want to beef up your home security without breaking the bank, then any one of these five cameras is a good bet. The Dropcam HD Wireless Monitoring Camera comes out kicking with a live feed sent straight to your monitor, computer, or smartphone. DVR is included so you can store the video you record to view later. Additional features include a microphone and speakers mounted on the camera so you can communicate with others, a remote zoom for close-up views, and infrared technology for nighttime monitoring. 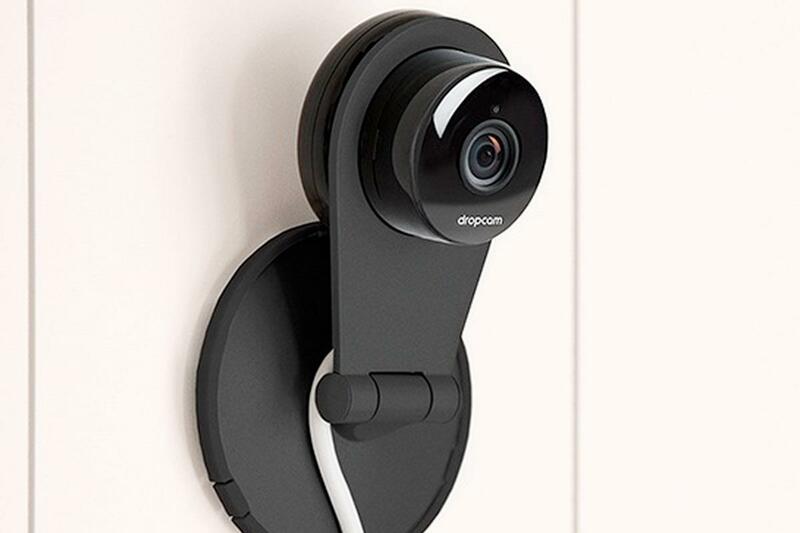 The biggest benefits of the Dropcam HD Wireless Camera are its ease of installation, high image quality, and cloud connectivity so that your saved videos/images don’t take up too much memory on your devices. It can be used both indoors and outdoors. 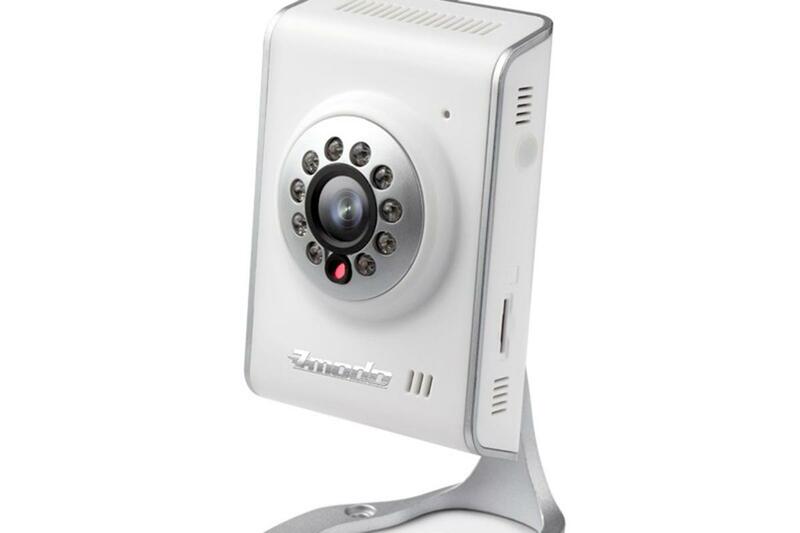 High-quality, high-definition video and images are what the ZMODO 720P HD Wi-Fi Wireless Network IP Camera is all about. It provides live feeds to a monitor or a computer. Video can also be sent to most smartphones. Email and text alerts are sent to users to let them know of unwanted activity at their homes or businesses. A neat feature of this camera is its motion sensor. The camera can be set up to automatically start recording footage when the motion sensor is triggered. Users of the Samsung Smartcam SNH-1011 Camera are able to view both sound and audio feeds quickly and efficiently on their computers or smartphones. Samsung also gives these users access to a secure, private YouTube account for recording footage without using up precious device memory. Infrared viewing, motion sensors, and built-in microphone/speakers make this camera a top choice for many. 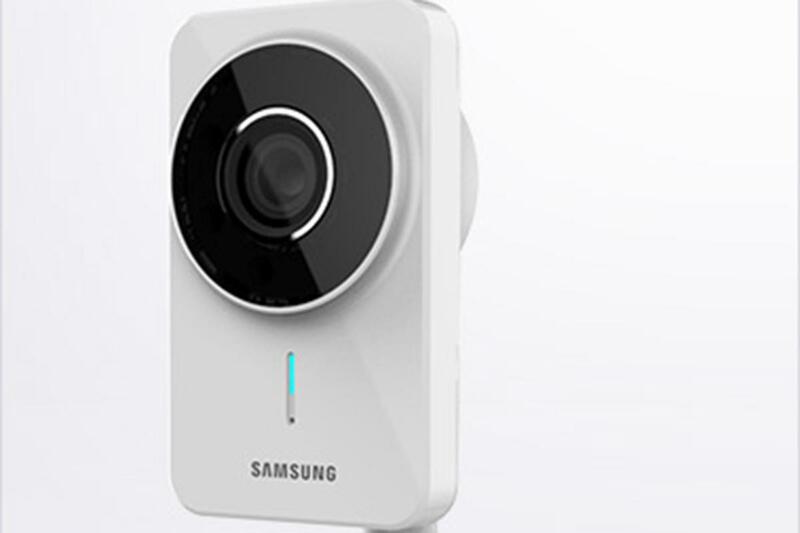 The Samsung Smartcam is considered one of the easiest wireless security cameras to learn how to use. The D-Link Cloud Camera 1050 is all about the cloud. It provides wireless transmission of video to cloud storage. The camera is incredibly easy to install, offers a nearly foolproof IP connection, and does not use as much bandwidth as other security cameras on the market. The D-Link Cloud Camera makes use of both sound and motion sensors. 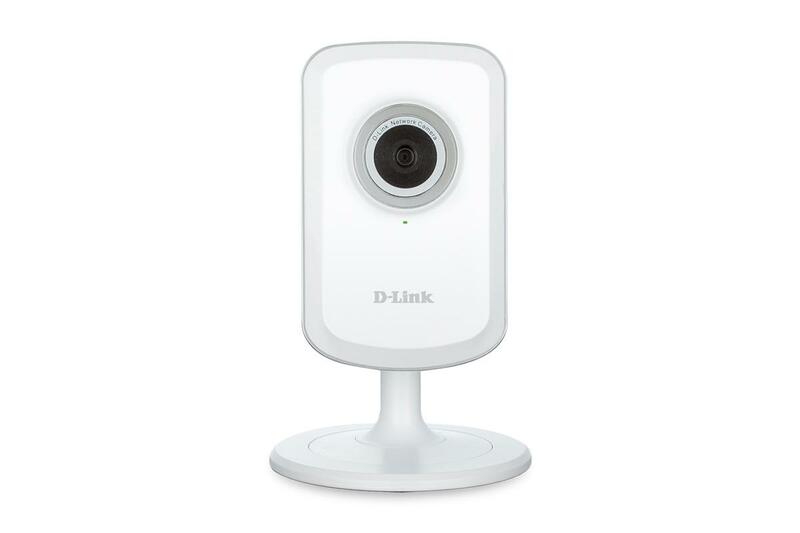 Find out more about the D-Link Cloud Camera 1050. Easy installation, both indoors and out, and a flex stand are the name of the game when it comes to the Lorex LW2110 Camera. This wireless security camera provides hassle-free surveillance with both live feeds and a DVR to save footage. The camera is waterproof and has infrared technology. It is praised for the high quality of its night vision footage. 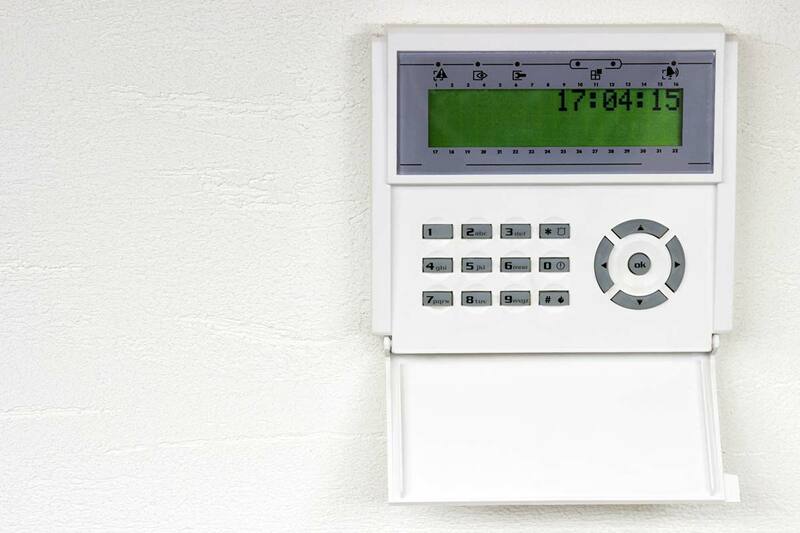 Security Alarm Monitoring Service: Should You Get One?